The final chapter to the episodic The Exorcist: Legion VR releases as soon as … tomorrow on PC! The fifth chapter, named The Tomb, takes players to Mesopotamia to face the final demon (perhaps Pazuzu themselves). The game’s lead character, a Boston homicide detective, is certainly far from home. 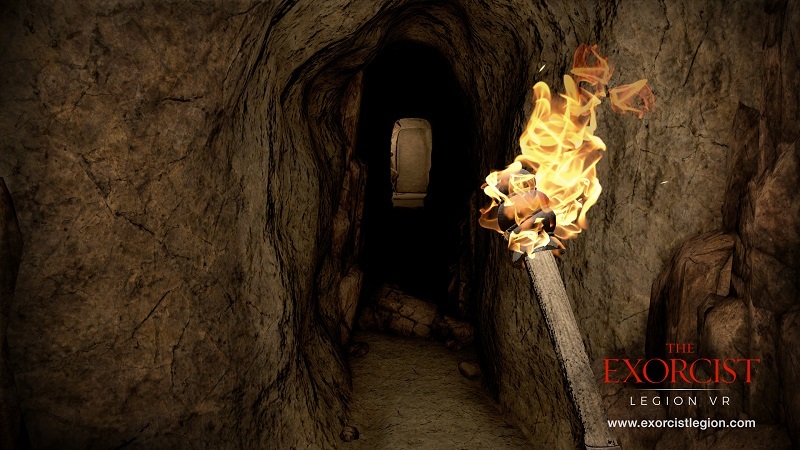 The Tomb is the finale to Wolf & Wood Interactive Ltd’s The Exorcist: Legion VR, which released its first episode in November 2017 on Steam. So far, I’m liking it and am looking forward seeing how it ends. Each episode is a bite-sized haunted house ride, and it’s one the best looking VR games I’ve played so far. Chapters 1-4 also recently became available on PlayStation VR. PlayStation owners will have to wait a little while longer for the finale, though. Hopefully it goes out with a bang.